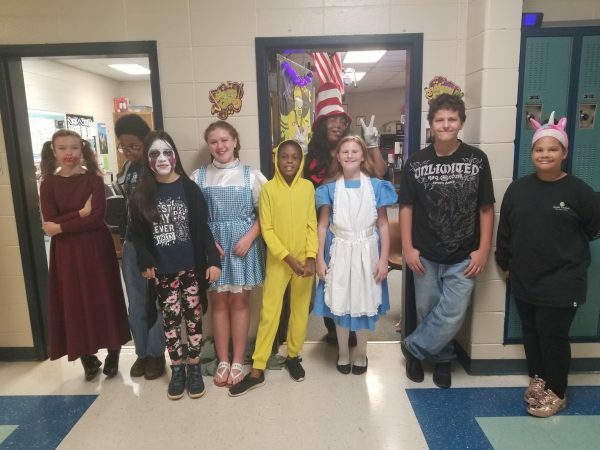 This week was Homecoming Week at GMS – students celebrated with the theme of Mardi Gras! 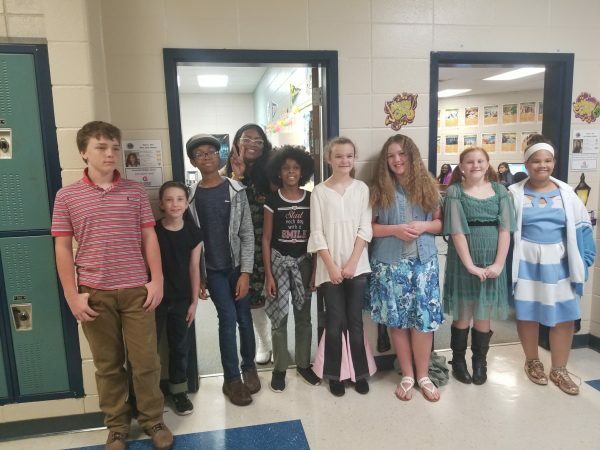 Students dressed up on different days to show their school spirit! 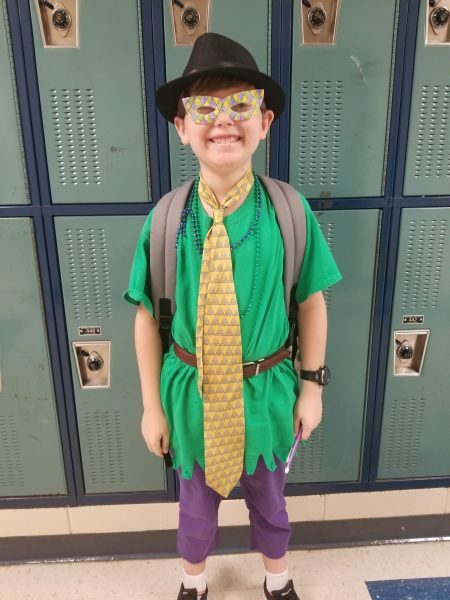 Monday – Mardi Gras Monday: Wear purple, green, gold OR all three! Tuesday – Twinning Tuesday: Choose a friend and dress up as twins! 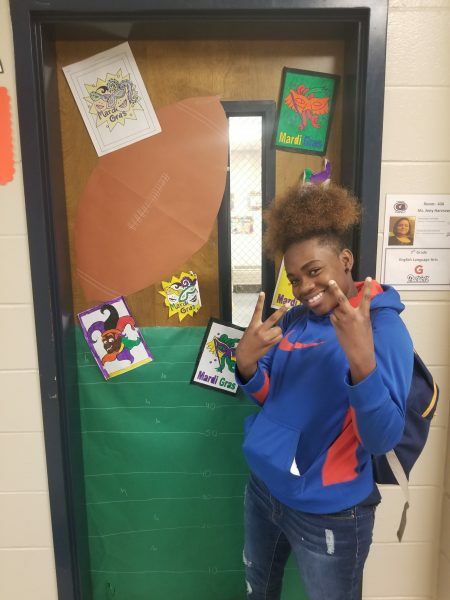 Thursday – Throwback Thursday: Retro day! Dress up from the past! 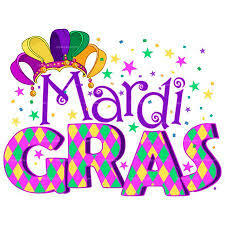 Friday – Mardi Gras Block Party: Wear Mardi Gras colors, beads, feathers, masks, etc. !